Some of our readers may recall the great mushroom picking expedition of 2013. 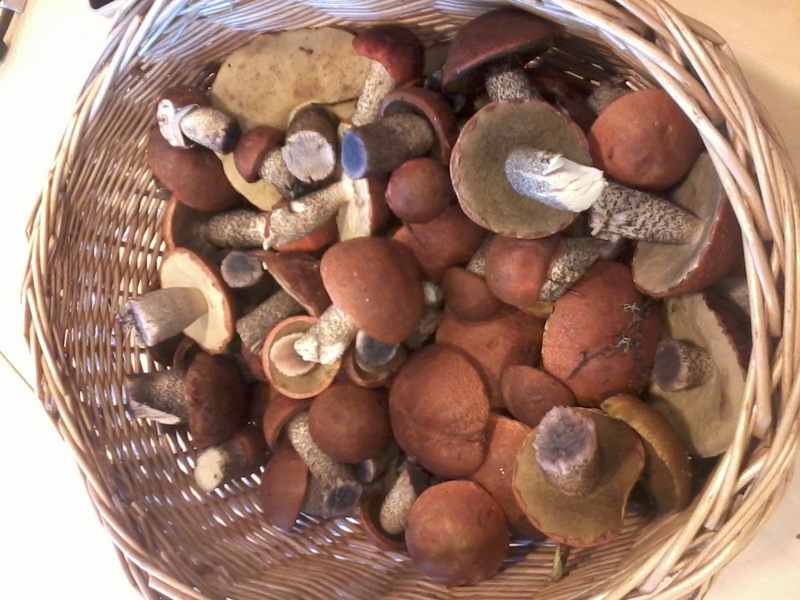 Well, this year, our Supreme Mushroom Leader (Lassi Roininen) set forth again on another epic journey (this time without lackeys to make a mess of things) and, once more, came back with a lovely mushroom harvest. 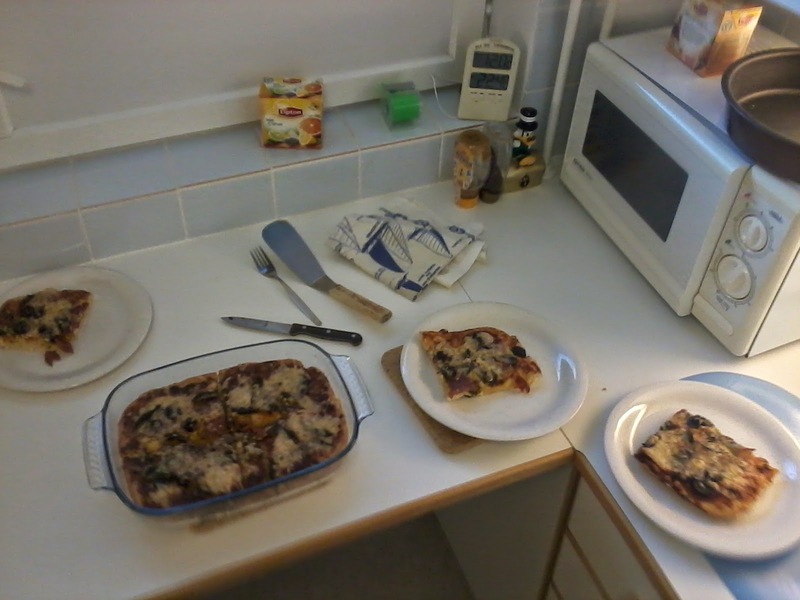 Of course, our regular readers will know the fate of any food produce brought to the EISCAT building at Tähtelä on a Sunday afternoon... home-made pizza! 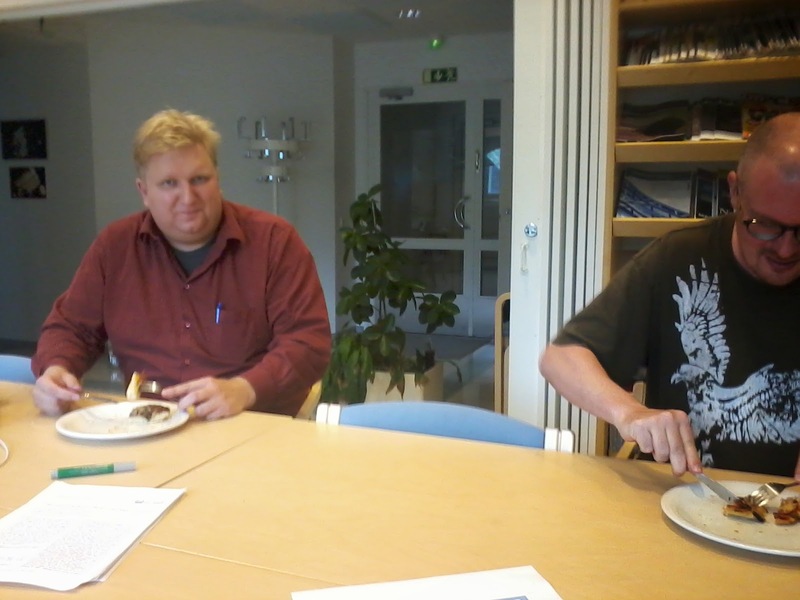 Not surprisingly, everyone was happy to have a piece or two. And, you must admit, mushrooms are rarely cooked fresher than this!